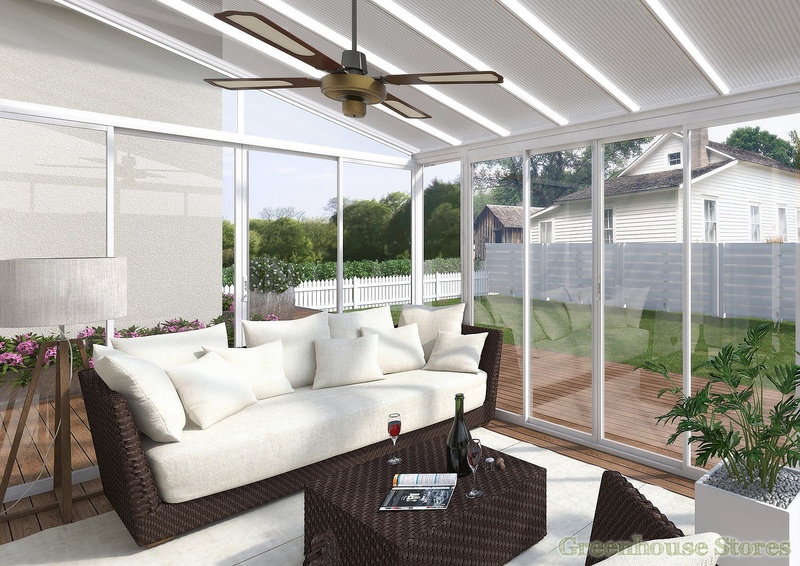 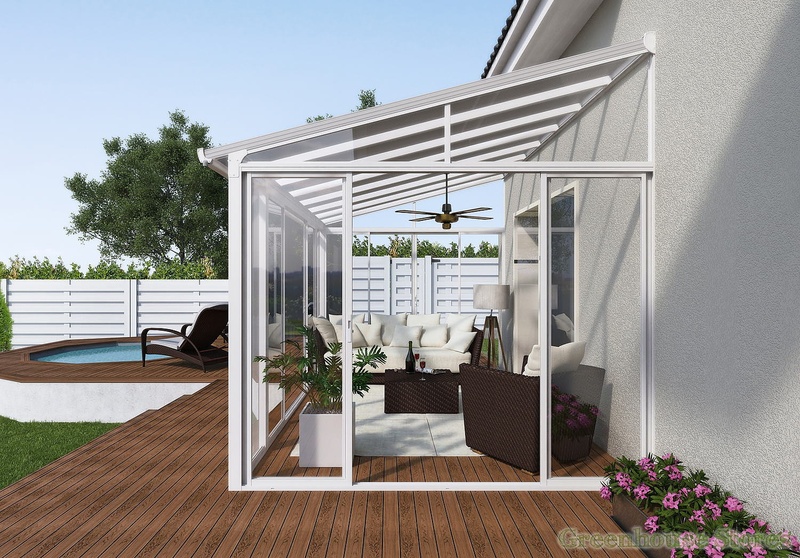 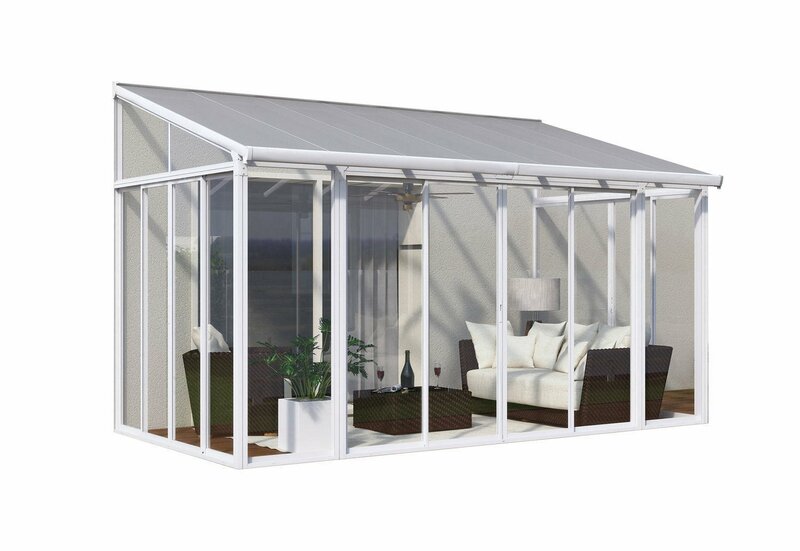 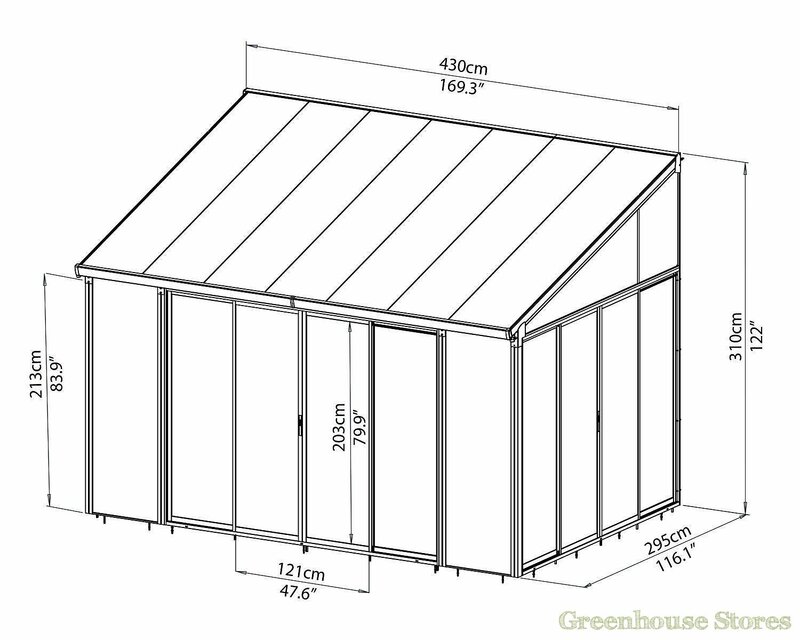 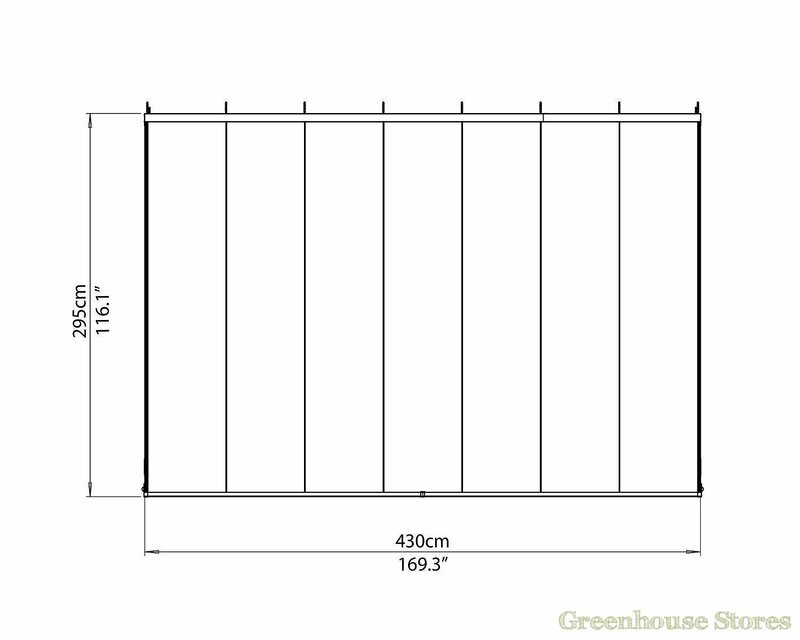 The Palram San Remo 10x14 Veranda is great for relaxing in in the sun, a kids playroom or even growing some plants. 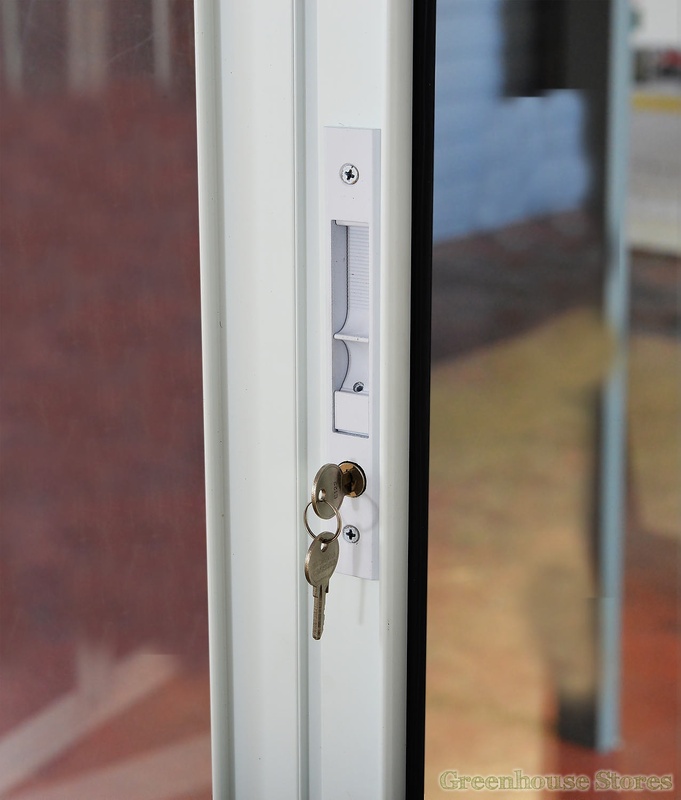 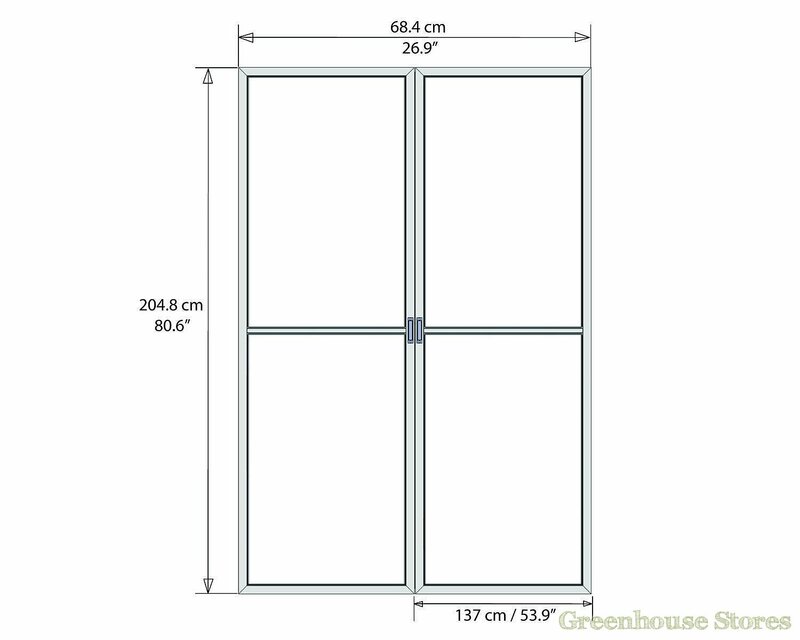 It features a set of lockable double doors on all three sides to make it very practical. 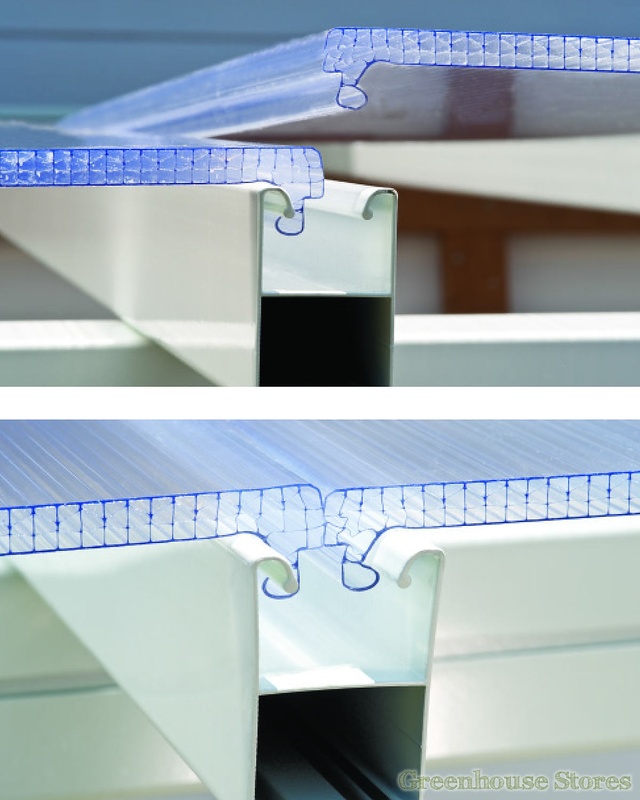 The San Remo 10ft Lean To features virtually unbreakable High Impact Crystalline Acrylic Wall Panels that are UV treated to stop discolouring. 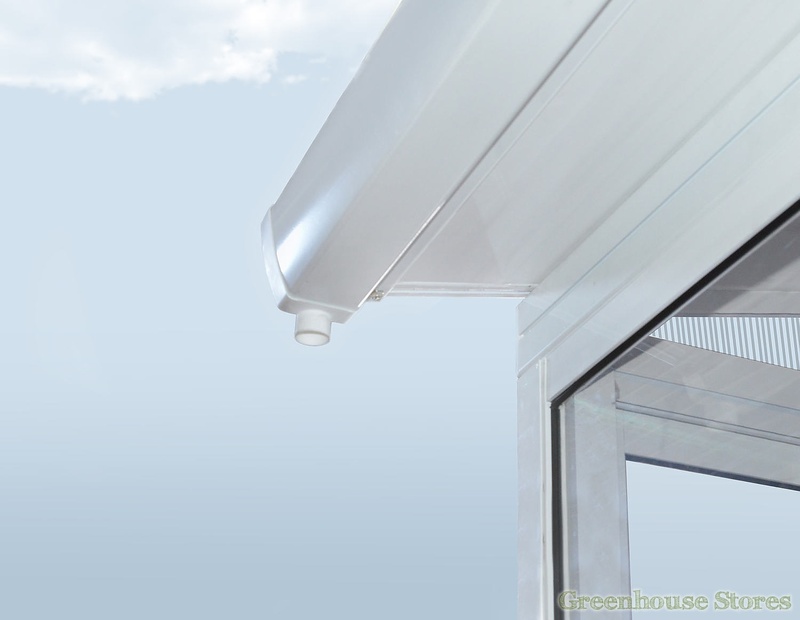 The roof has Weather proof Polycarbonate designed to take 150kg of snow load. 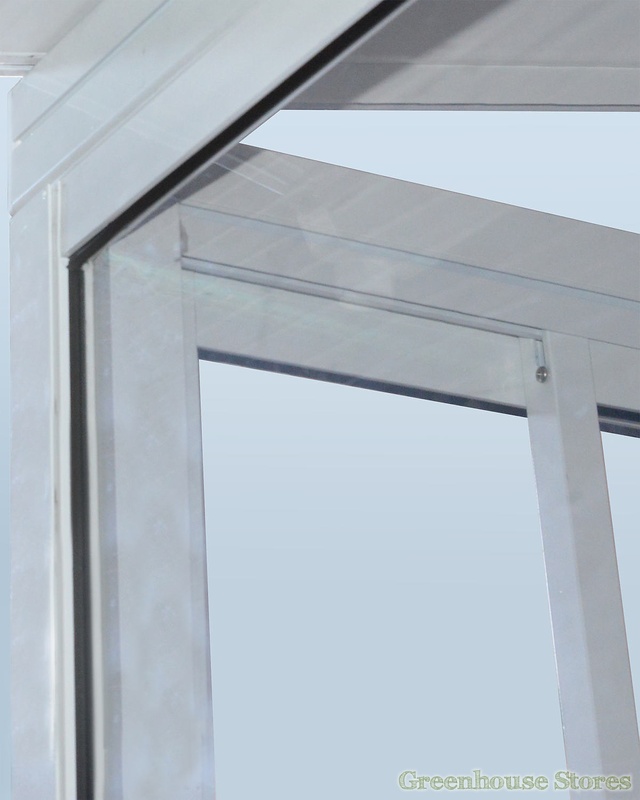 A powder coated Aluminium frame completes the robust design. 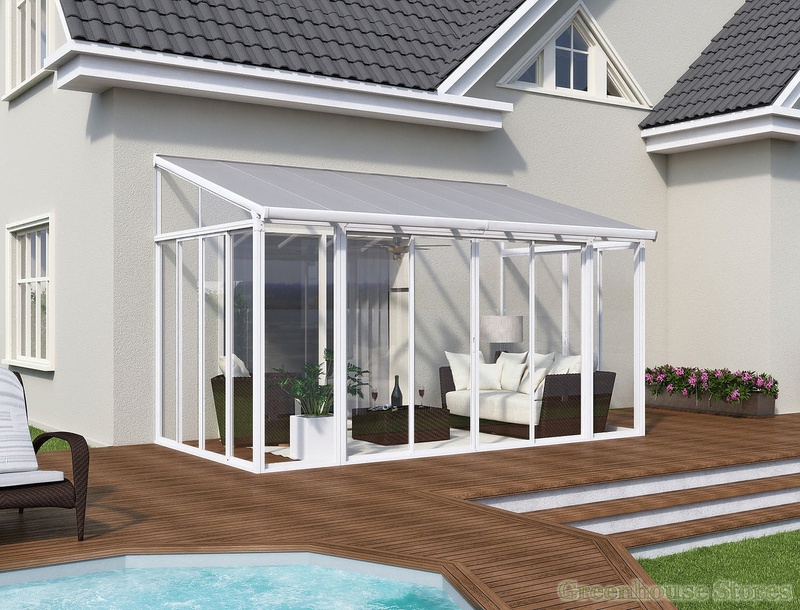 This Palram San Remo 3 metre wide Conservatory comes with a full anchor kit as well of integrated guttering to channel water away. 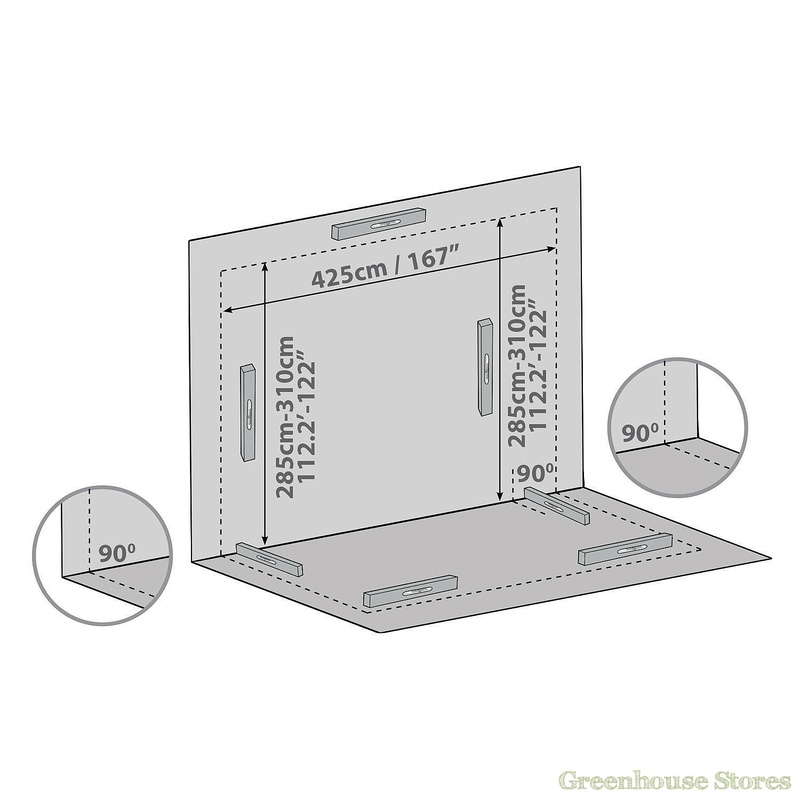 Simple 2 man construction makes it a simple solution for your drive way or garden.